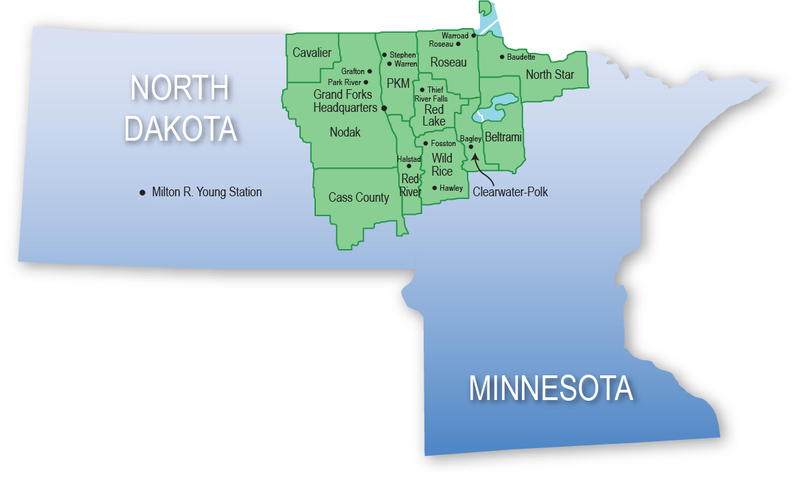 Together with our 11 regional member cooperatives and 12 municipals, Minnkota Power Cooperative helps provide electricity to homes, farms, schools and businesses across eastern North Dakota and northwestern Minnesota. We strive to help deliver reliable, efficient and innovative energy solutions to those we serve – including rebates for drivers who are leading the charge with electric vehicles. Switching from a standard gas engine to one powered by electricity may seem risky – especially in the cold, unpredictable North – but the energy, environmental and economic benefits of owning an electric vehicle (EV) often outweigh those car-buying anxieties. To prove this, Minnkota is hitting the road with a 2018 Chevy Bolt to show our member communities how easy, cost-effective and undeniably hip it is to go electric. You’ll see us zipping around town, answering questions at events in your neighborhood and sharing our experiences on social media – including our Energize Your Drive blog. Follow Minnkota Power Cooperative on Twitter and Facebook to join our journey and learn why more drivers are charged up about electric. Do you have a question not covered on this website? Reach out! Contact us here.